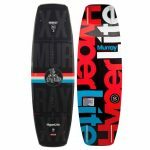 The Maiden series features a continuous rocker that lays the foundation for a fast board that carves and edges with ease. 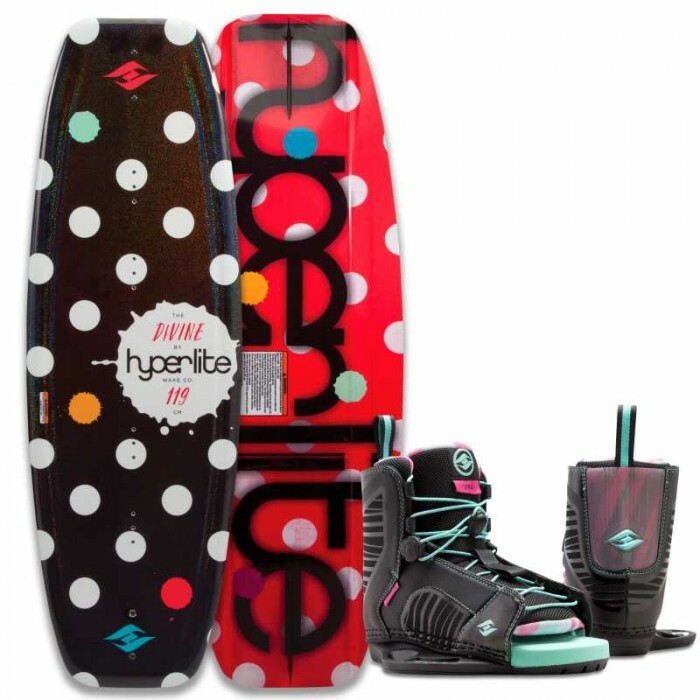 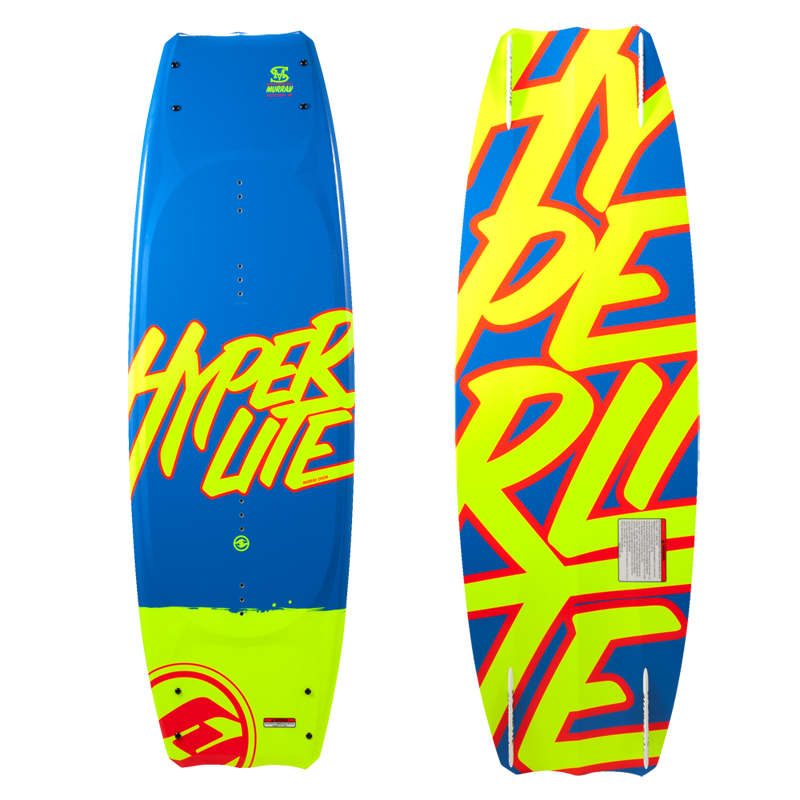 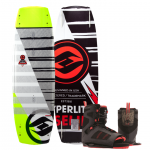 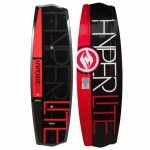 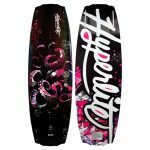 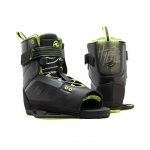 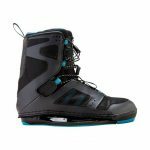 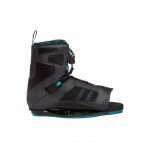 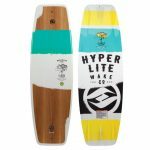 Shaun Murray is releasing his 20th Pro Model edition in Hyperlite’s 25th anniversary season, simply named; The Murray. 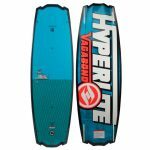 Trever Maur has carried on the west coast ride style but his first ever pro model, the Vagabond, was shaped from his riding experiences across the globe. 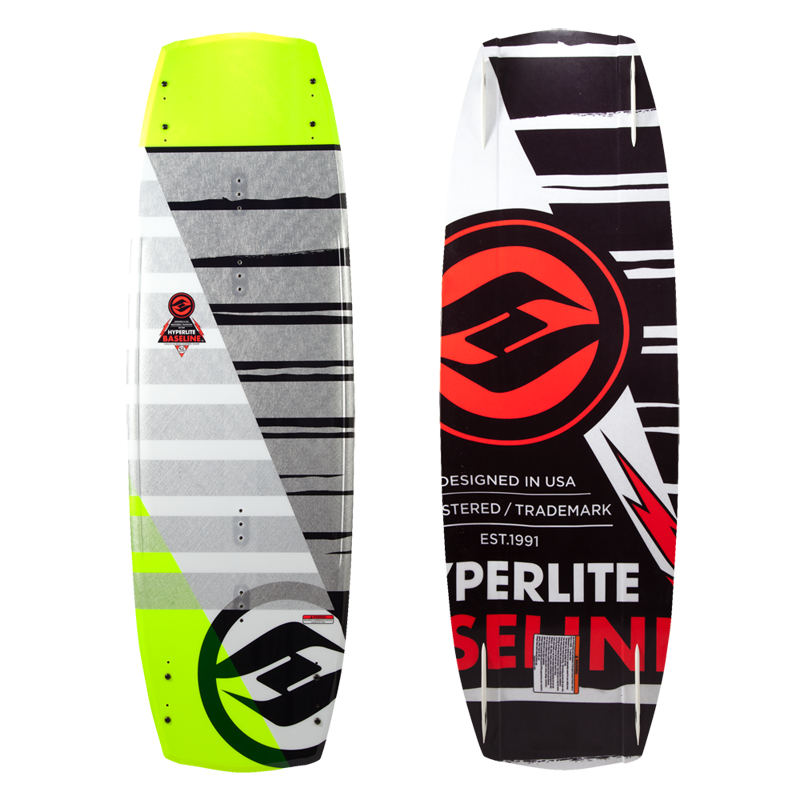 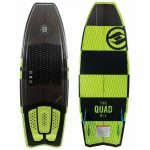 An easy to ride shape helping you build a solid Wakeboard Foundation. 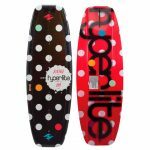 Pure and Simple, the Baseline is a product of Shaun Murray’s life on the water, an easy to ride shape helping you build a solid Wakeboard Foundation.